Global Positioning System (GPS) is a satellite-based navigation system made up of a network of 24 satellites placed into orbit by the U.S. Department of Defense. GPS was originally intended for military applications, but in the 1980s, the government made the system available for civilian use. GPS works in any weather conditions, anywhere in the world, 24 hours a day. Data is available on the website for 90 days. What hardware and/or software do I need to operate my VTS solution? 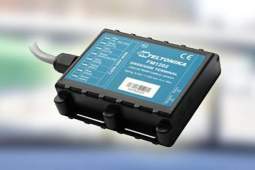 Hardware consists of a small GPS Clinic module installed in each vehicle you want to monitor. Negligible power,drawn from the vehicle's own electrical system is used. 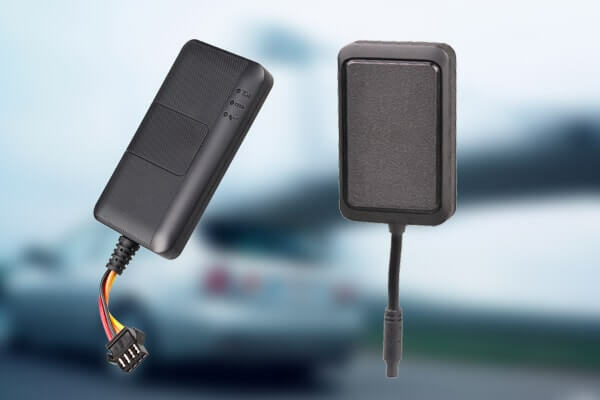 The module includes an integrated GPS receiver plus a wireless satellite radio both of which are connected to a single integrated internal antenna.Software is a secure suite of web pages accessible to authorized customers only, available on any PC. No other hardware or software is required. Clients purchase the hardware units and pay a monthly satellite communication subscription fee, GPRS Mobile operator cost, to GPS Clinic system for each installed unit. All the information is held and managed on secure GPS Clinic servers, so all you need to provide is access to our web site using your usual PC web browser. Access to the mapping system can be gained from any Internet ready PC using your secure login and no additional software is required. What warranty does Tracker GPS Clinic offer? If the GPS Clinic device is inoperative or is faulty by reason of defective components, workmanship or design within 12 months of fitment, it will be replace/repaired free of charge. This warranty does not apply if the device has been tampered with, worked on by a non-authorizedGPS Clinic installation agent, or damaged by water or any other, or if the device has been damaged in an accident. It is recommended that you insure your GPS Clinic’s device. We prefer GPS Clinic’s Authorized Technician to install the hardware we offer. But in rare cases you can install the unit. There are manuals and a video on how to install the units. Our Customer care is available 10 to 5 if you have any questions and if you do have a questions feel free to call our support. Pricing is based on a tiered volume level that includes all the features and benefits that have been explained. Vehicle device is powered by the vehicle's 12-volt or 24-volt battery. 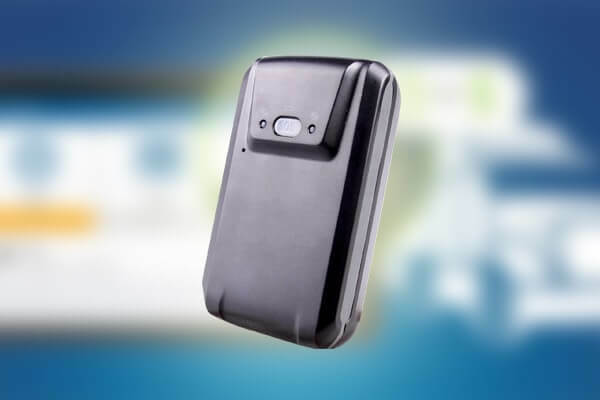 Also there are various devices that haveits own built-in backup battery in case it does not receive power from the vehicle battery for some reason. The backup battery lasts for 8 hours and the vehicle device will send you an alert when the battery is running low. GPS satellite system covers the whole world. There are more than 170 countries with Coverage worldwide. Is the data send as voice, SMS or GPRS data channel? 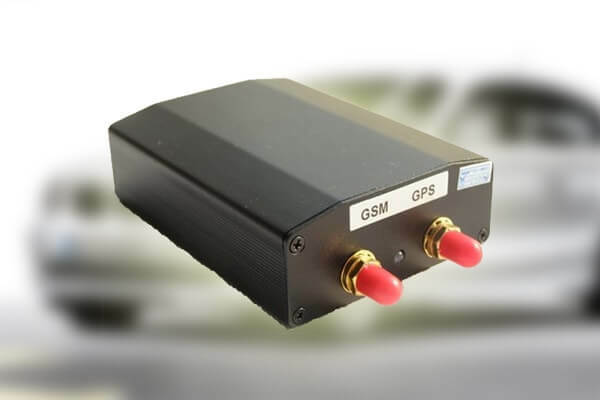 Vehicle Tracking Unit onlyuses SMS and GPRS data. It takes only a very short period of time to send a SMS data package, and it only needs a very weak GSM signal (field strength). What if the vehicle is outside the GPRS coverage? Memory of the Vehicle Tracking Unit stores all the messages, and sends a message immediately when it's in reach of a GPRS base station. When is the vehicle invisible for the GPRS? When the GPRS antenna doesn’t have a clear sight off the sky, and therefore cannot reachthe tower coverage. For instance if the car is in a deep underground garage or under a metal roof. 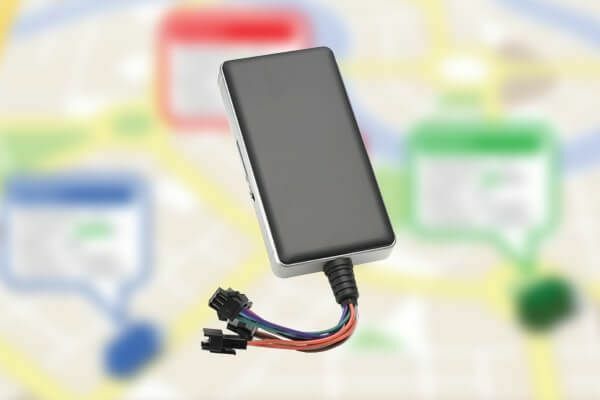 No, the GPS Clinictracking system provides a complete service including the GPS tracker, software and network connectivity to the tracker. All you need is a PC with an internet connection and a vehicle to track! Answer is "yes!" A good installation is virtually undetectable by the vehicle user. Our skilled technician will install the device to a safer location. It is also important to follow the instructions given in the installation guide to ensure the tracker is both hidden and fully functional. What areas are covered by GPS Clinic? If there is GPRS network coverage, you are covered. It is easy to install for somebody who is handy. 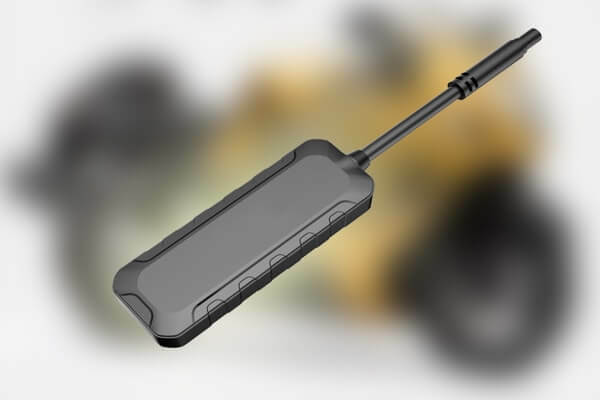 The GPSClinic’s vehicle tracker needs to be placed under the dashboard (with zip ties) and the antenna needs to be placed under the pillar of the car. The installation guide provides easy to follow instructions. Most customers are able to install the tracker in under an hour. Reports can be generated as often as you like, or you can simply set up the parameters in the easy to use Alerts section so that day wise summery automatically emailed to your inbox at the end of the day. GPS Clinic mapping displays the routes taken by vehicles on the system, simply select the times you wish the report to include and a graphical image will be produced for the entire journey. What happens after my GPS Clinic service/contract period ends? GPS Clinic’s Tracker’s technology has been tested worldwide for Electromagnetic Compatibility (EMC) and has been approved by a number of international organizations, including the European Telecommunications Standard Institute (ETSI), a standards body that specifies the performance of radio equipment to be used in land mobile services. Tracker units will therefore not interfere with the complex electronics found in modern vehicles, such as the vehicle’s management system, on board computers and mission critical (safety) computers, etc. Unit has a life span of many years and does not require servicing. However, in addition to testing your Tracker at least twice a year, it is recommended that you test the unit after an accident or after any significant electrical work has been carried out on your vehicle. Or if any problem found. All Tracker units come with a one-year guarantee. There are a number of options available when selling your vehicle. You can sell the vehicle with the unit in it and the new owner will take over the yearly subscription, or you can Re-install the unit in your new vehicle. If you choose to reinstall into your new vehicle, there is extra charge only for re-installing the unit. Not as such, ours is one of simple and user friendly tracking website. Still we provide basic training to our customers on how to use the tracking website. Yes, when activated, a message is sent to all the emergency control center who in case of emergency will sent out the RUN Recovery Team. How reliable is your units? Do you provide any other types of antennas? There are various devices which come with internal as well as external antennas. We do not provide any extra antenna. Provides Real Time Data - On a continuous basis on location of the vehicle. This helps in planning, quicker turn around for customer queries as to where the Assets/vehicles/Cargos are. Better utilization of your asset means more revenues and more profit. Route Mapping - If the vehicle/fleet is to deliver from Delhi to Mumbai the route is set, then any deviation would trigger an alert to the concern. Speeding - You have no control on this. Your asset’s life is being reduced/accidents are possible, causing loss of revenue and important clientele. Speed Alerts can be set and if the truck crosses a certain speed, an alert will be generated. Fuel Theft & Misuses - Create reports on fuel pilferage and average by vehicle type and entire fleet. Mileage - You are no more dependent on the odometer for mileage. Global positioning system gives the mileage with the help of GPS odometer with 98% accuracy. Work Timings - What time the vehicle started/ where it went/ how much distance travelled/ what time he reached your customer - everything is available in a report. You will never have to hear from the driver that he waited 5 hours to unload. You will have the power of the instant information. Sensors - Hi-end technology with Door Opening Detector/ Fuel Sensor/Temperature Sensor allows enhanced Monitoring and greater Productivity.